Marvin’s chicken and waffles are not your average chicken tenders and instant waffles. 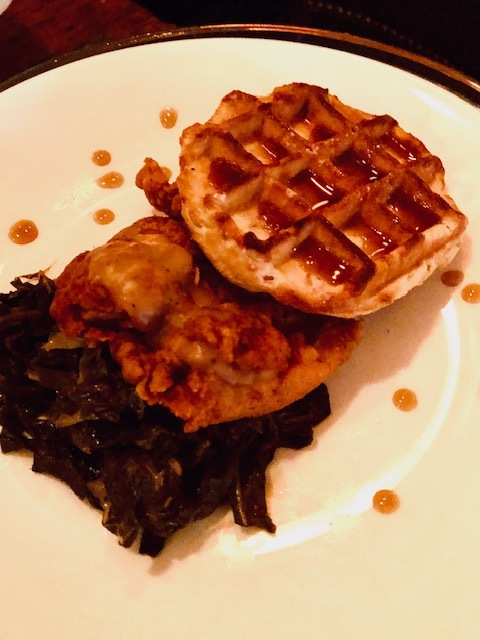 The restaurant provides you with an expertly fried chicken thigh, Belgian waffle, and collard greens that are surely made by a Southern chef. 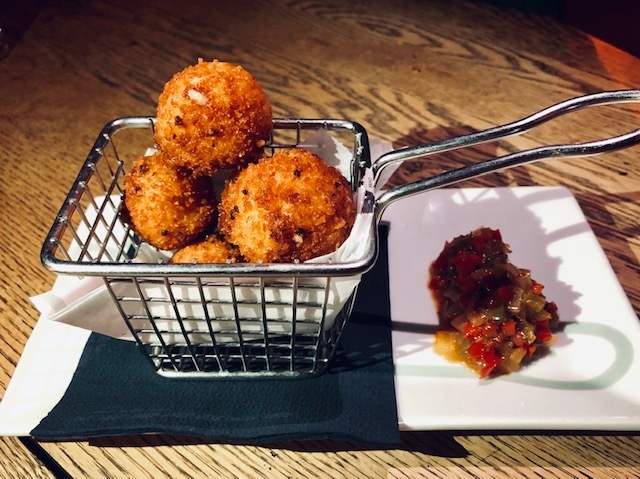 The seared scallops and creamed spinach are a great choice for seafood lovers, and the mac & cheese croquettes with pepper jam will satisfy all of your comfort food cravings. 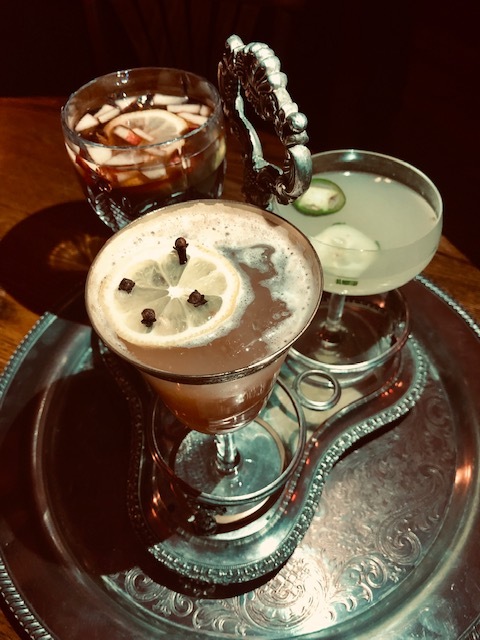 You can cap the evening off with the “VSOPECAN,” a strong cocktail made with Hennesy VSOP, candied pecan syrup, mole bitters and Angostura, it’ll warm you up during the Winter nights, . For more information on menu offerings and their live music schedule, please visit Marvindc.com and tell them we sent you!